At the moment I and about six million fans of the ITV drama series, Home Fires, are locked in a battle-royal with the network. After just two seasons the show has been axed in order for ITV 'to be able to refresh their drama portfolio'. There has been an outpouring of grief, anger, consternation and disbelief on social media. Fans have been bombing ITV with pots of jam and a petition had reached 23,000 signatures after just one week. To no avail, I suspect. No chance of reconciliation and I suspect ITV will just brush it off as an annoyance. That got me thinking about reconciliation and I promised last month I was going to tell a story of the most remarkable show of reconciliation I have ever come across. In August 1945 prisoners of the Japanese were released after three and a half years in captivity. The had been used as slaves by their captors, most famously on the Thailand Burma Railway, but also in mines, on roads and in quarries. Of the 60,000 men who were forced to work on the notorious Death Railway, over 12,000 never returned. 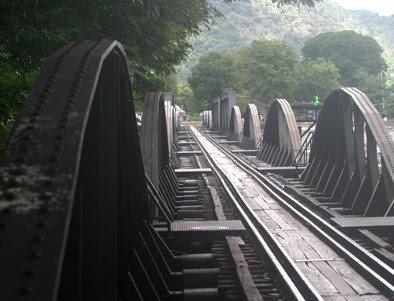 It is said that the cost was a life for every sleeper laid along its 415 kilometer length. In addition to the Allied soldiers who died, a shocking 83,000 Malay, Burmese and Tamils also perished, mostly of disease as a result of starvation and squalid conditions. In other parts of the Greater East Asia Co-Prosperity Sphere the death toll was even higher. In all, 130,000 prisoners of war and the same number of civilians were held captive. The story of their plight is well documented in books, films, broadcasts and newspapers. Some of their tales are truly harrowing. Less often does one read about reconciliation between the former prisoners and the Japanese. However, today I was reminded of one man who, despite suffering appallingly, forgave his captors. 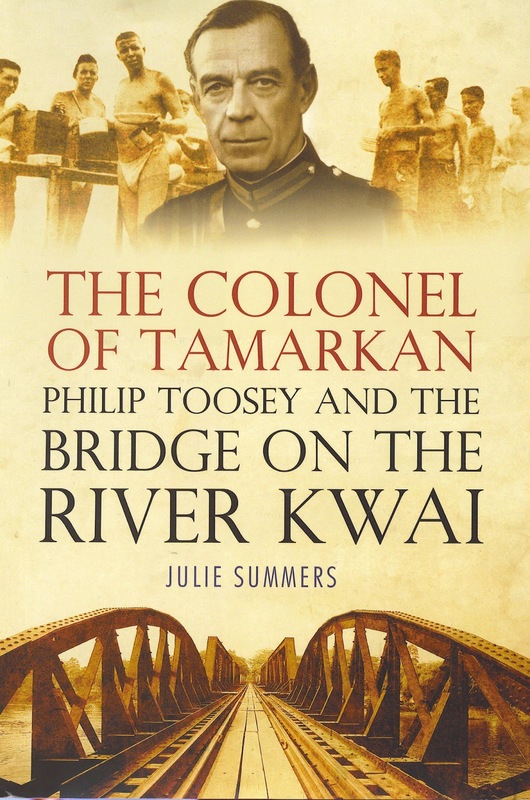 I first met Bill Drower, or Captain William M. Drower to give him his full name, when I was researching the biography of my grandfather, Philip Toosey, which appeared in 2005 as The Colonel of Tamarkan: Philip Toosey and the Bridge on the River Kwai. 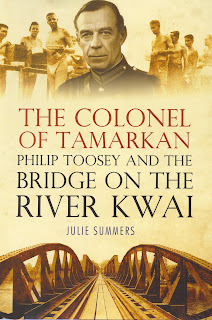 I had been out in Thailand with my mother to see the bridge over the river Kwai, the camps where Toosey had been senior British officer and to talk to some of the prisoners who had been in captivity with him. When I got home there was an envelope on my desk with spidery writing. I opened it and read the first sentence which began: ‘My dear Miss Summers, My name is William Mortimer Drower and your grandfather was kind to me when I got into a spot of bother in the camp gaol…’ Bill was by then 87 and had served in the diplomatic service in Washington for many years. I knew the story of Bill Drower’s imprisonment, of course I did. Anyone who has read about the railway knows that he fell out with one the guards in the officers’ camp in May 1945, only to be hauled up in front of the psychotic camp commander, Noguchi, and condemned to spend the rest of his life in a hole in the ground. For 77 days he lay in solitary confinement, quietly losing his mind, being fed on just one rice ball a day. Once he woke to find a rat gnawing at his foot. On 16 August 1945 the camp at Kanchanburi was liberated and Bill Drower was dragged out of his prison, more dead than alive. He was suffering from Blackwater fever and was delirious. Some ‘spot of bother’. 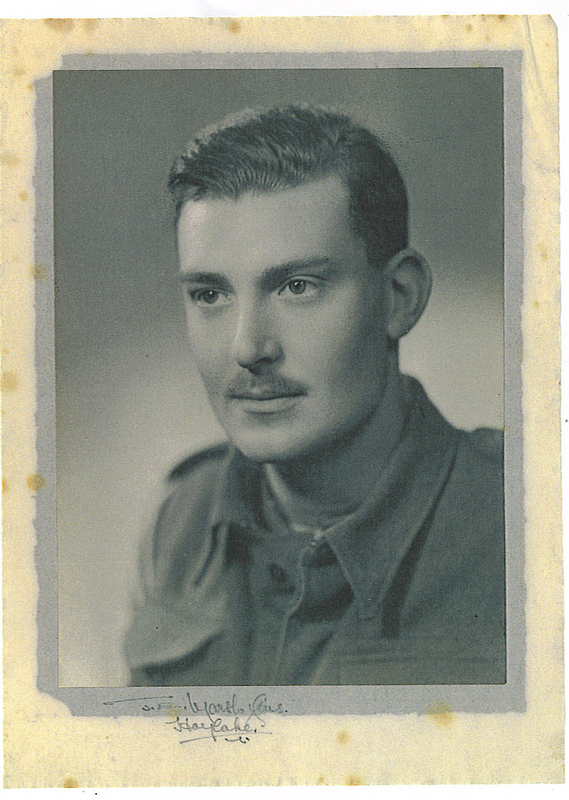 Amazingly he recovered and the next time my grandfather saw him was in London six months later, when Bill was physically restored to his spectacular 6’3” frame. Fifty years later Bill was invited to go on a reconciliation mission to Japan. He agreed on one condition: that he would be allowed to give a speech in Japanese. He had worked at the Japanese Embassy in London in the 1930s and spoke the formal, honorific form of the language. As a translator on the railway he was expected to speak informal Japanese, the language accorded to the lowest in society. His wish was granted and he gave a speech, in honorific Japanese, in Tokyo. It went down extremely well and he received a standing ovation. As a sign of respect and gratitude to this great and humble man, the Japanese hosts offered Bill a trip on the Bullet Train, which he accepted with enthusiasm. He was chatting to the guide and translator about the train and learned from them that the bullet train had been designed by one of their most famous railway engineers. Bill Drower was one of the most impressive men I have had the privilege to meet in the whole of my life. I think of him often and with great affection. Shortly before he died I visited him with my youngest son who was 10. 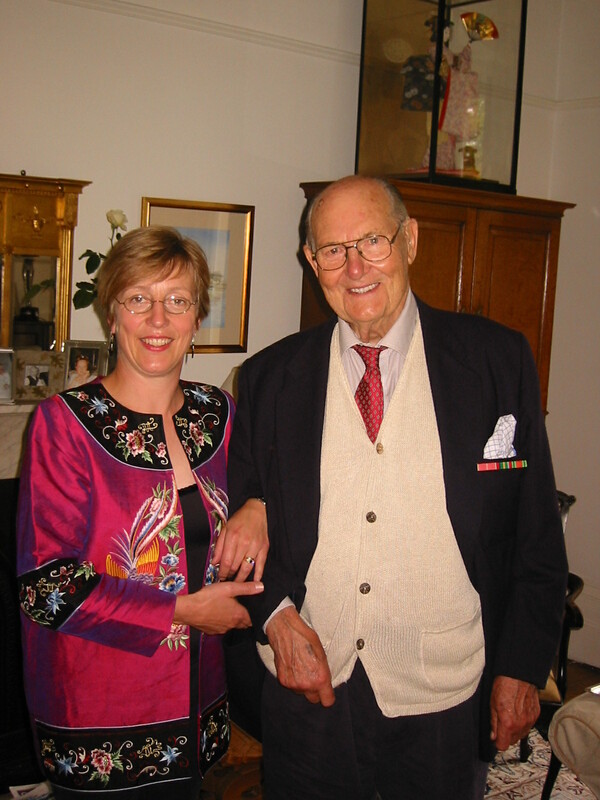 Bill's health was deteriorating and I knew he had not long to live. He offered to play chess with Sandy, who was at that stage a junior school team player and very able. 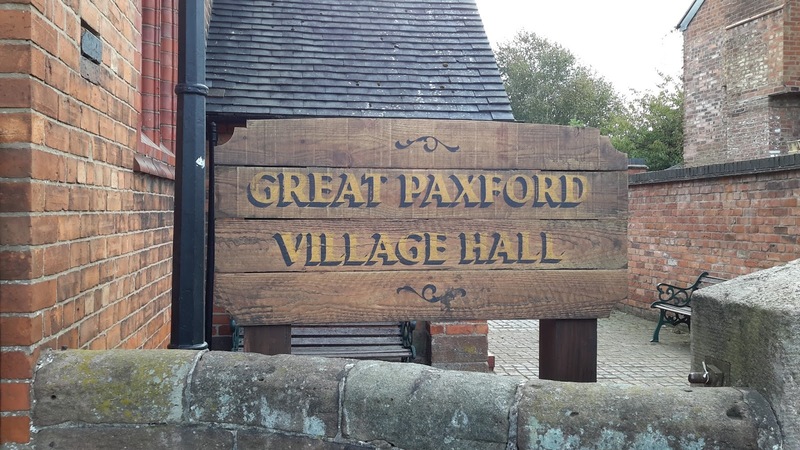 Bill told him to set up the game on an old board and as he did so, Bill explained that this board had been dropped into the officers' camp at the end of the war by the RAF so the men had something to entertain them while they waited to be sent home. The officers had given Bill the board as a gift. As they started to play I could see that Bill was way ahead of Sandy and very soon the boy found himself at check mate. A fortnight later I heard that the great man had died. When I told Sandy he said: 'but now I'll never have the chance to beat Bill at chess.' When I related this story to Bill's daughter she wrote back: 'I am amazed. My father had not played chess since 1945.' What an astonishing, impressive and wonderful man he was. What a marvellous and inspiring tale. Thank you for sharing it. Goodness how moving, Julie. Excellent detective work, for an extra-ordinary story. Many thanks. What a wonderful story. It's so difficult - but so inspiring - to imagine how someone who went through so much could be so forgiving.